You don’t need a reason to make someone smile! Surprise someone special with a bouquet from Bradford Greenhouses Garden Gallery! From romantic roses to modern arrangements, we’ve got it all! 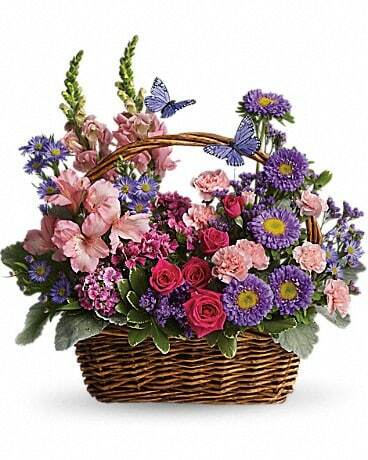 We can even deliver your bouquet nationwide or locally to Barrie, ON. Don’t wait, send a surprise today! *Containers, vases & baskets, may not be exactly as shown. Some flowers may be substituted if seasonally unavailable.